Beer and Burgers is the perfect combo… which is just one of the reasons that we can’t wait for our Kitchen Takeover at BrewDog Cardiff. Assemble your squad and join us for a celebration of Welsh Street Food on Thursday 2 March from 5pm. 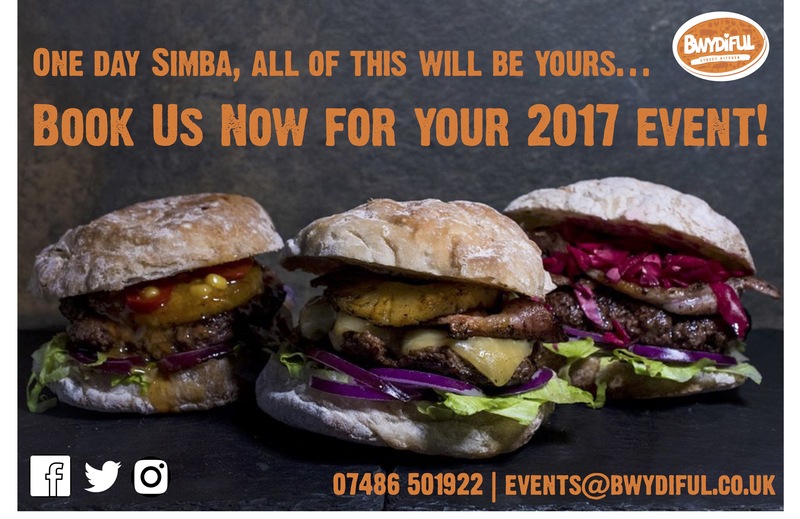 Our calendar is filling up fast… We can bring the awesomeness of street food to your event in 2017. Get in touch for a chat today – we love tea!